Though an Italian island, Sardinia is actually closer to the coast of Africa than Italy, and one of the biggest islands in the Mediterranean. Its naturally beautiful scenery, stunning mountainous backdrop and beautiful beaches lure in many tourists and holidaymakers. As well as sights to see, Sardinia also offers things to do in the form of endless varieties of fascinating museums, island hopping off the coast, and discovering the fascinating histories of towns such as Alghero and Iglesias. 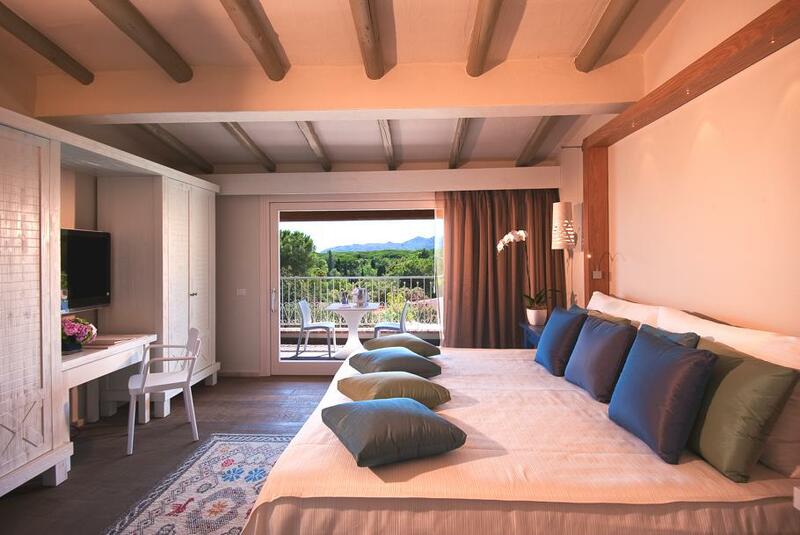 The resorts and hotels are beautifully presented in Sardinia, with private pools, excellent dining facilities, and other amenities you may need to fully enjoy your luxury holiday in Sardinia. The Mediterranean’s second largest island, Sardinia boasts pristine white beaches and aquamarine waters throughout its fascinating coastline, and is an ideal destination for a luxury holiday. 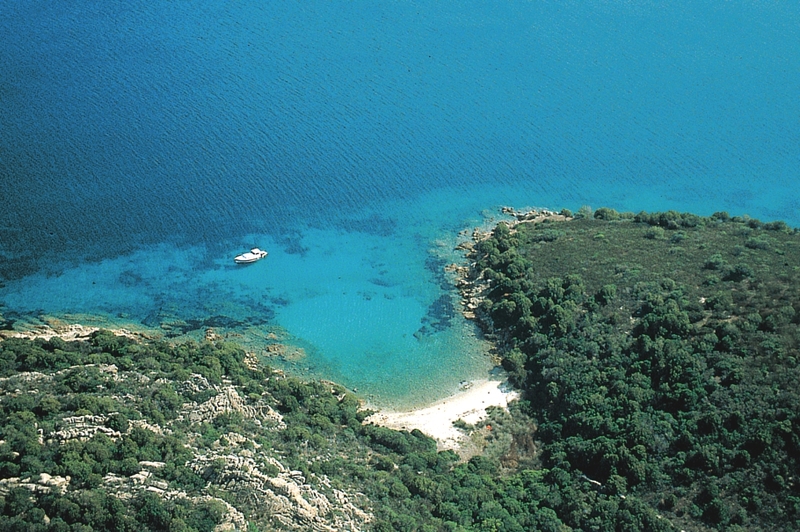 Only a 45 minute drive from Cagliari airport, the warm hospitality of the Forte Village awaits you with open arms.